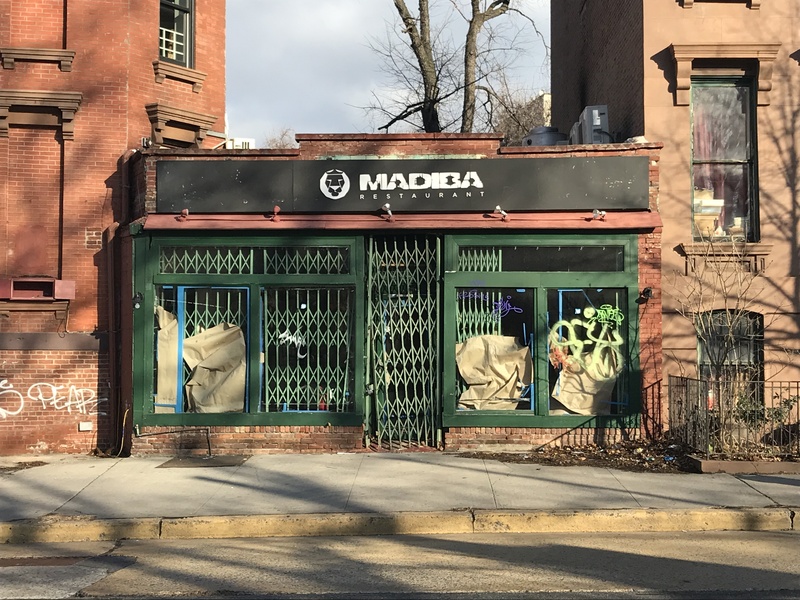 FORT GREENE – Nearly a year after beloved South African restaurant Madiba shuttered for good, it appears another popular eatery will be moving into its vacant storefront. The owners of Saraghina, the pizza/Italian/tapas restaurant at 435 Halsey Street in Bed-Stuy, recently filed for a liquor license at 195 Dekalb Avenue, the former home of Madiba for 19 years. 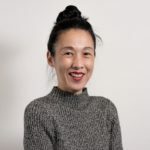 David Truscott, a manager at Saraghina, confirmed to Bklyner over the phone on Friday that a new restaurant is currently in the works, but since the project is still in its early stages, he was not able to say what the concept will be. Truscott believes the new venue will likely serve pizza and Italian entrees but added that nothing is certain yet. Saraghina instantly became a local favorite after debuting in June 2009, with its spacious back garden and a dining room fitted out with a wood-burning oven. Owner/chef Edoardo Mantelli’s menu offers an array of Neapolitan-style pizzas, pastas, and antipasti as well as authentic Spanish tapas. Mantelli opened Saraghina Bakery in 2014 at 433 Halsey Street right next to the restaurant. A peek in the window of 195 Dekalb Friday morning revealed an empty storefront awaiting renovations. Truscott estimates it will be about six months before the new business opens. Stay tuned.